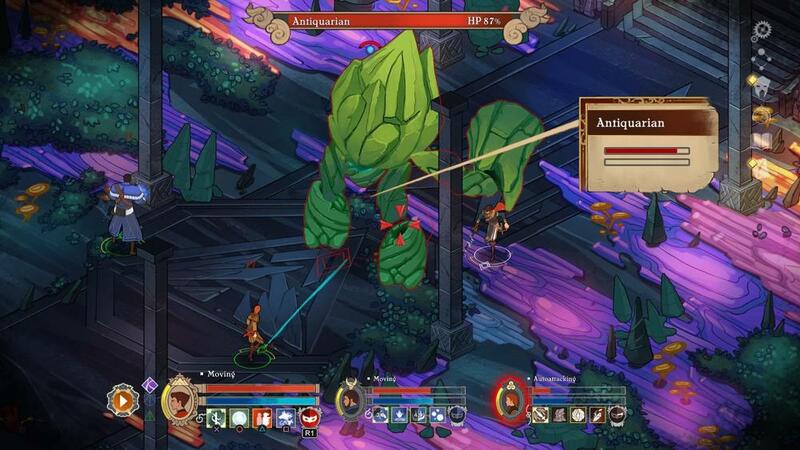 Masquerada is a light RPG adventure with real time combat that can be paused for tactics. The game takes place in the city of Ombre, where people are granted the power of destructive magic from ancient Venetian-styled masks known as Mascherines. The Mascherines have ignited a civil between power-hungry guildsmen known as the Masquerada and the lower classes of the city. You'll follow the story of Cicero Gavar, a detective haunted by his role in war crimes against the city. Against his better judgement, Cicero is summoned from exile to solve the case of a missing politician whose tracks have only led other investigators to their deaths. Overcome devious marauders and fey curiosities in order to unmask the dark conspiracies enshrouding Ombre!